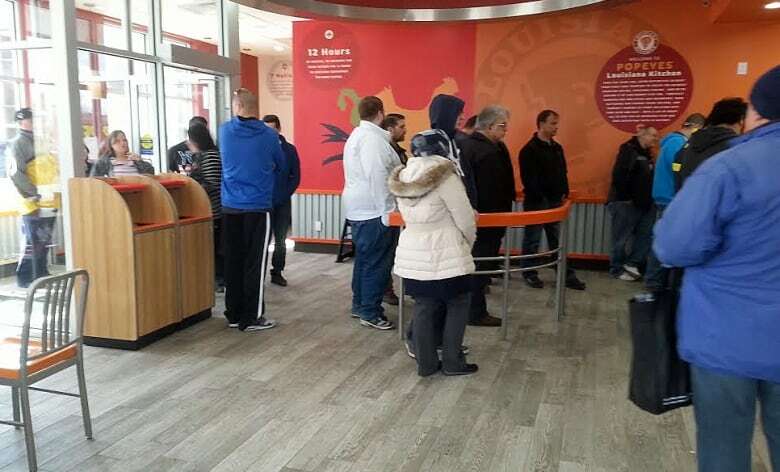 Popeyes Louisiana Chicken has arrived in Windsor, and people have lost their mind on Twitter. The online buzz about the fried chicken started months ago. 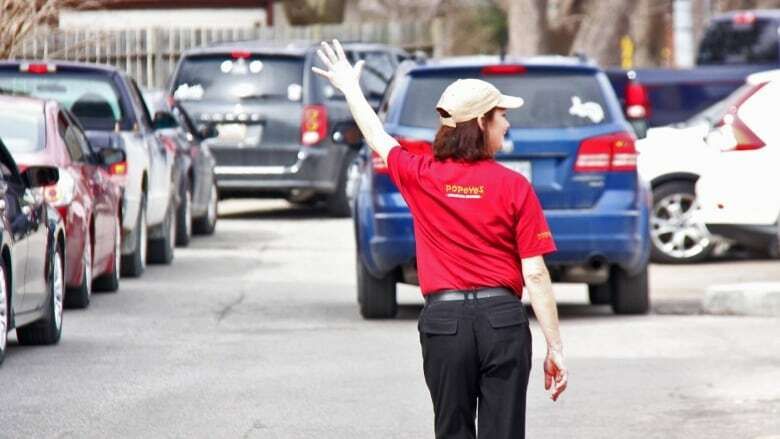 Even if people don't like the location on Windsor's west end, at the site of the A&W Drive-In on Huron Church Road at Tecumseh Road, they're still excited. Fried chicken for the soul? Yup. Some suggest Popeyes chicken can make a spiritual connection deep within your soul. Others thought the fried chicken could be comforting enough to replace human companionship. 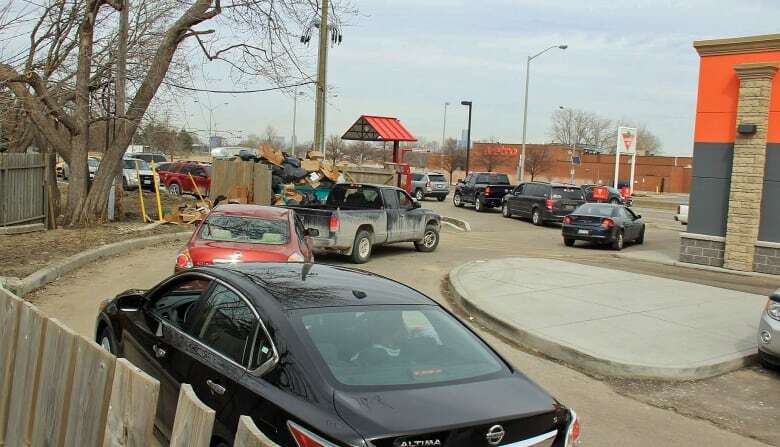 People have spent hours waiting in line, some making several attempts at actually getting a chance to buy the chicken and others tying up traffic. Attempt number 5 at Popeyes Windsor...fail. Drive Thru closed at 9pm and line-up out the door. I'm starting to lose faith. Still, some folks couldn't see what all the fuss was about. have people in Windsor never seen a Popeyes before ? Not everyone is impressed by the chicken chain. And, people shuddered to think what would happen if another Southern favourite made its way north.